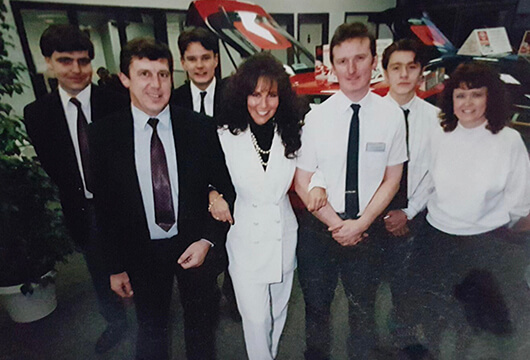 On 1st November 1992, W R Davies opened its doors to a bright future with Toyota. At the time W R Davies operated two Ford Dealerships out of Welshpool and Newtown in Mid-Wales and this move to Stafford was their first venture across the border into England. The new Toyota dealership was then headed up by Steve Pritchard, a grandson of the Company’s founder, William Rees Davies. Currently, the site is run by company director Doug Conway, who was one of the original sales team 25 years ago. 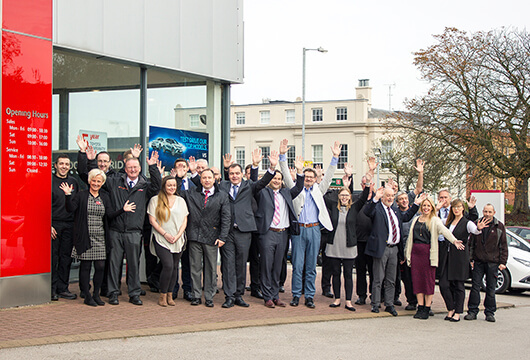 Toyota has been a solid pillar within the W R Davies network of dealerships, delivering fantastic vehicles and staying current in the market. 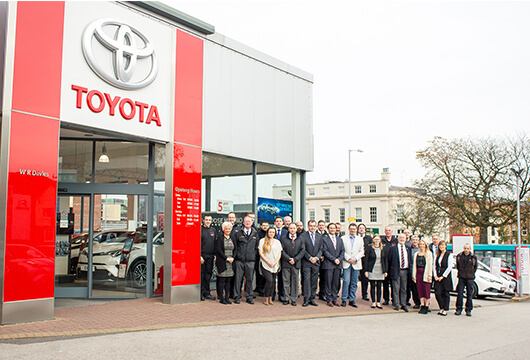 More recently W R Davies have expanded their Toyota network into Telford and Shrewsbury with a promising future of success. 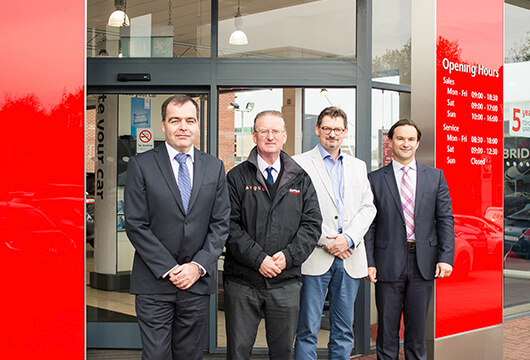 “We’ve enjoyed 25 years of success with Toyota Stafford and created opportunities in the Motor Trade. We look forward to doing so again for another 25 years” - Jonathan Davies (MD).